The Tuxedo Club located in Lower Queen Anne, Seattle, Washington was established in 1988. 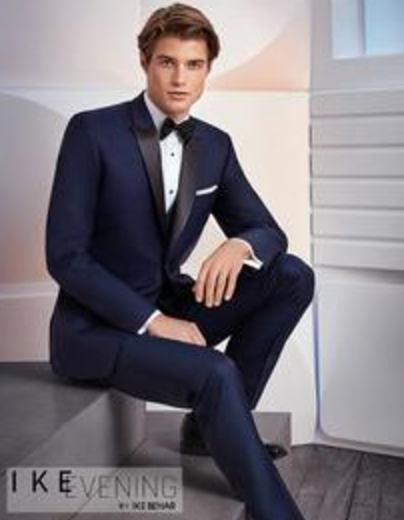 The Tuxedo Club features designer men's formal wear and suits for both rentals and sales. 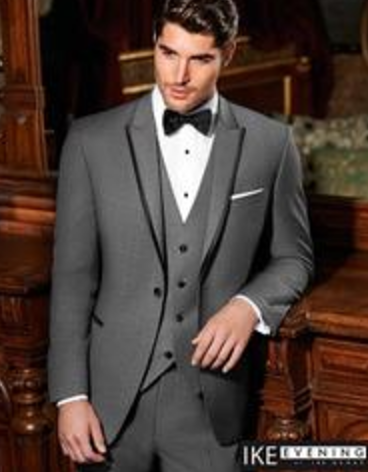 Exclusive retail quality merchandise offering superior fabrics, designs, and fit.